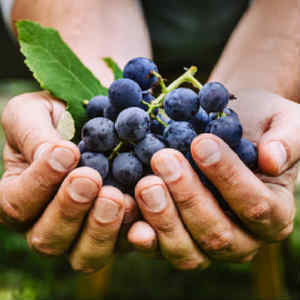 Foreign contaminants, such as plastic and metal, can have a huge impact on the value of meat meal if they are found in the final product. 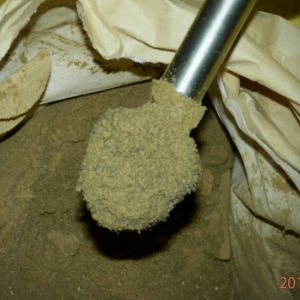 In order to maintain customer confidence and increase product value, the contaminants must be removed. 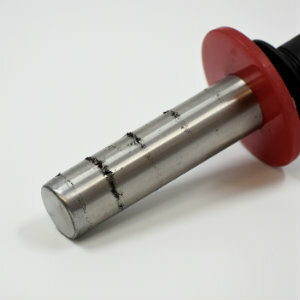 A Rapidclean Grate Magnet designed assist with breaking up difficult-to-flow and sticky powders. 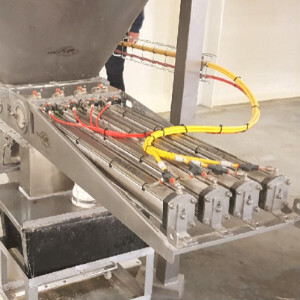 2 x RE80 +11,000 Gauss Rapidclean Swing-Out Style Grate Magnets completed today and ready for dispatch to a valuable food industry client. 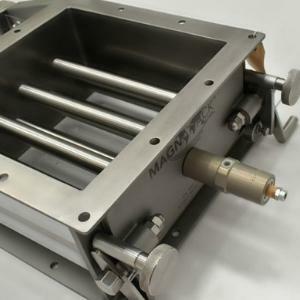 Magnattack Global recently helped an Australian winemaker save thousands of dollars in the repair of their equipment by installing an RE80 Dimple-Mag plate magnet in their grapes intake area. 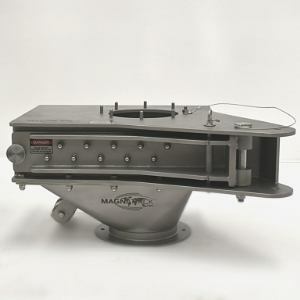 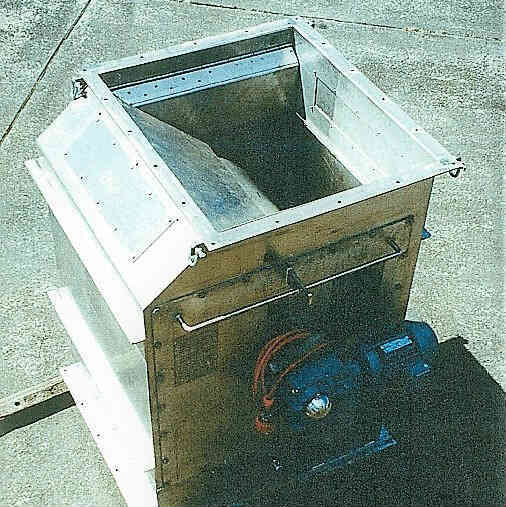 A MAGNATTACK™ Self-Cleaning Rotating Drum Magnet served one of our valued clients with effective foreign metal contamination control for over 17 years - without the need for major repairs!